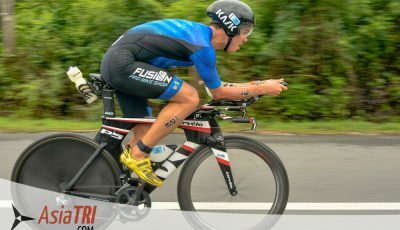 The world of Bike Fitting has rapidly been evolving since cyclists and triathletes alike demand for higher performance and better comfort in their bikes. This is evident when more bike companies change their bike designs to fit the most body types of their customers. However, not everyone would have the same body measurements to ensure a correct fit with their bikes. Bike Fitting has gone a long way from just measuring body angles and categorizing a person’s height and weight towards their respective bike sizes. 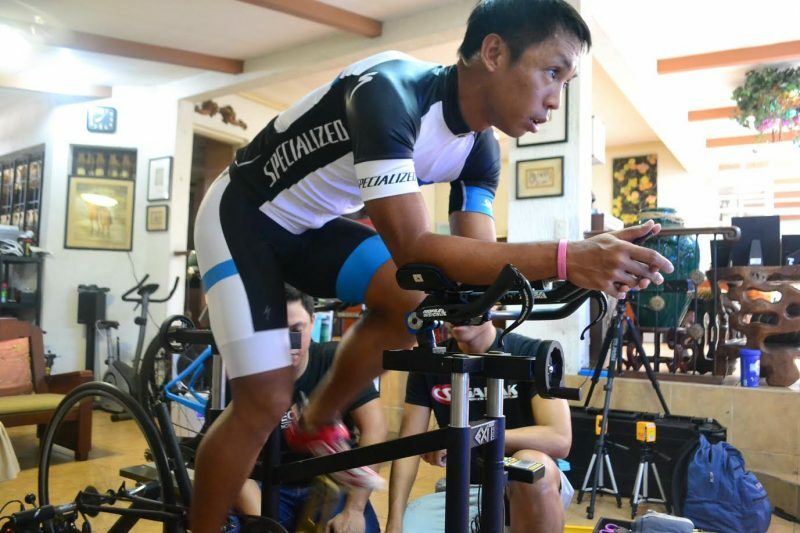 There are several Bike Fitting methods that have emerged for the past several years. And, some of these fitting methods utilize a Bike Fit Machine. Why Fit with a Power-Based Bike Fit Machine? 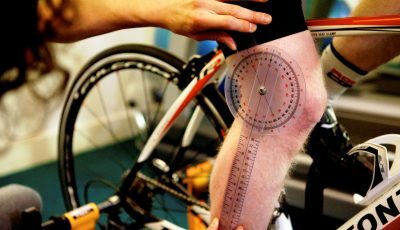 Today, having a comprehensive fit in a Bike Fit Machine can easily determine what bike size and parts one needs without second guessing what to buy. This saves the rider from spending for poorly-fitted bike. The advantage of using a customizable Bike Fit Machine is providing athletes a real-time feel and pinpointing efficient positions instantaneously. On the other hand, fitting using one’s bike can make the process longer and more tedious as swapping bike parts such as stems, saddles, cranks, and the like may be needed to find the optimal bike position. 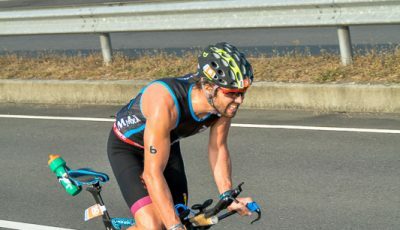 With the rise of measuring Power, more and more professional cyclists and triathletes use this data to improve their performance. In combining the Bike Fit Machine with Power measurements, the rider can easily confirm which position can produce the highest output while maintaining comfort, with the optimal position on the bike being the balance between Power and comfort. 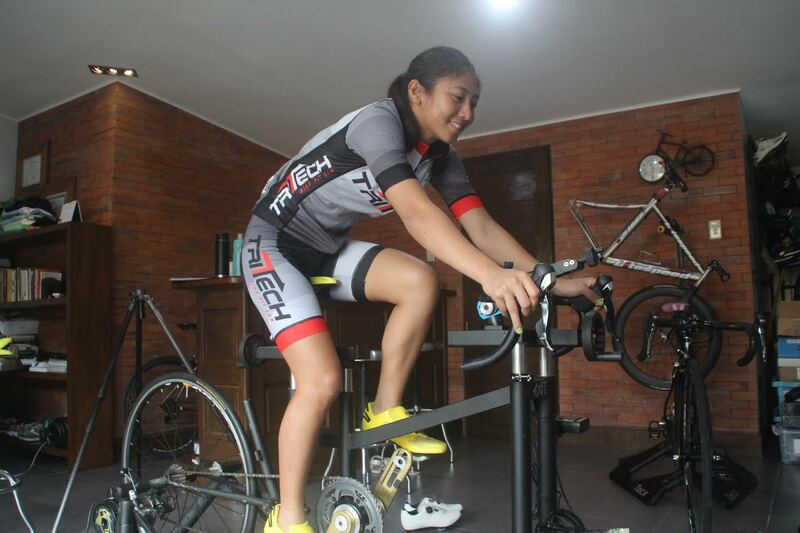 Tritech Bike Fitting uses the combination of three popular bike fitting protocols namely, FIST-Slowtwitch, Retul, and BIKEFIT. 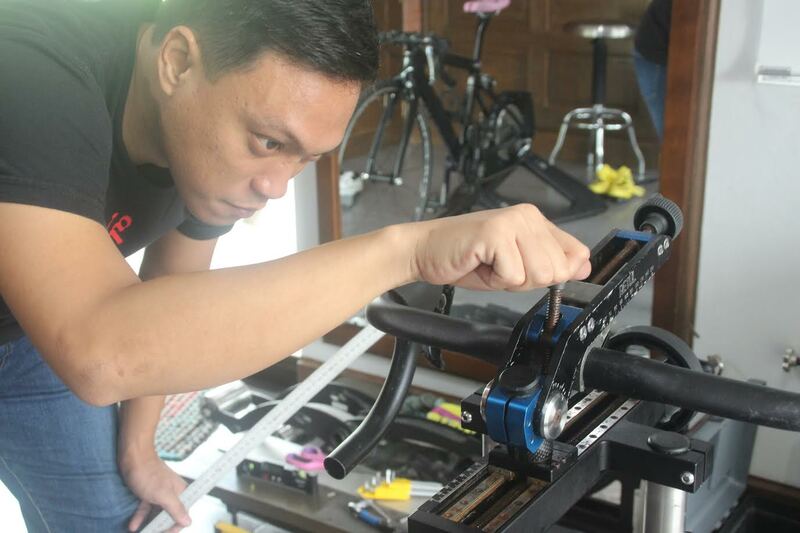 We apply the best practices of these methods through our Power-Based Bike Fit Machine, where we help recommend the best bike option(s) to the rider based on the data from the fit. 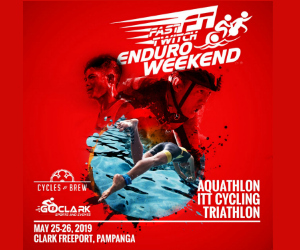 We all encourage athletes to have a professional bike fit, preferably before spending for a bike, as this can improve long term performance and maximizing the rider’s potential with their bikes. 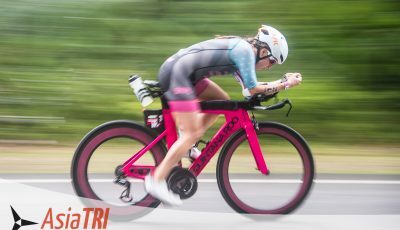 Comfort Vs. Aero – Which Position Is Best For You? 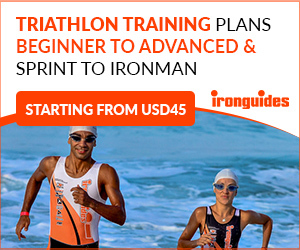 Winner of the Free VIP Entry to Ironman 70.3 Busselton Announced!